The US president’s recognition of Jerusalem as the capital of Israel turns a naked flame on the single most combustible issue in the conflict. Not content with taking the US to the brink of nuclear conflict with North Korea, Donald Trump is now set to apply his strategy of international vandalism to perhaps the most sensitive geopolitical hotspot in the world. With a speech scheduled for later today that’s expected to recognize Jerusalem as the capital of Israel and reaffirm a pledge to move the US embassy to the city, he is walking into a bone-dry forest with a naked flame. For the status of Jerusalem is the most intractable issue in what is often described as the world’s most intractable conflict. It is the issue that has foiled multiple efforts at peacemaking over several decades. Both Israelis and Palestinians insist that Jerusalem must be the capital of their states, present and future, and that that status is non-negotiable. But it’s not just important to them. 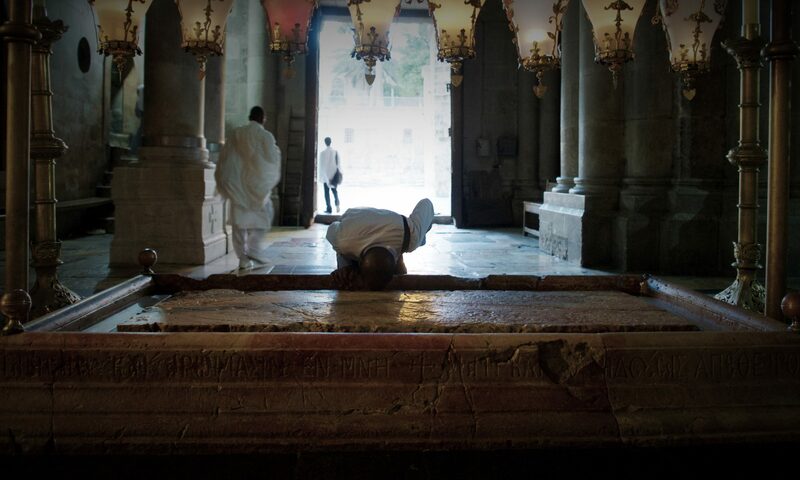 The Old City of Jerusalem contains the holiest site in Judaism and the third holiest mosque in Islam, to say nothing of its enormous significance to Christians, meaning that even the slightest move there is felt by billions. It is a place where diplomats have learned to tread with extreme care. There is a reason why no US administration, no matter how pro-Israel, has changed its policy toward the city in the nearly 70 years since Israel’s founding. . . .
Let us be clear. Most advocates of an eventual two-state solution believe the only way to resolve the Jerusalem issue is for it to serve as the capital of both states: East Jerusalem as the capital of Palestine, West Jerusalem as the capital of Israel. Then, and only then, would be the right moment to start moving embassies and issuing statements of recognition. Until that day, any act that pre-empts an agreement between the two parties on the city’s future is reckless and needlessly incendiary.